A buddy bench or friendship bench is the perfect place for children to forge new friendships in the playground. If a child is lonely or upset they can go to the friendship bench where hopefully they will find a buddy to talk things over with. 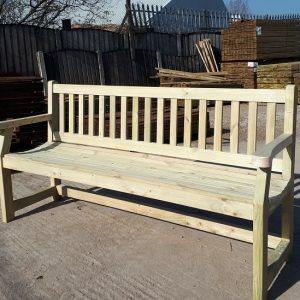 Friendship benches are made to suit the schools individual requirements.